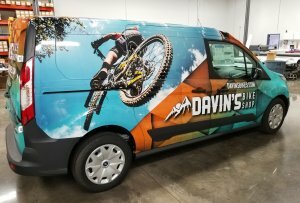 Create maximum impact wherever you go with our custom vehicle wraps. 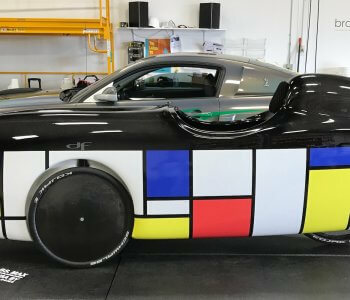 Completely or partially wrapping a vehicle is far more practical and cost effective than custom paintwork – and equally effective. 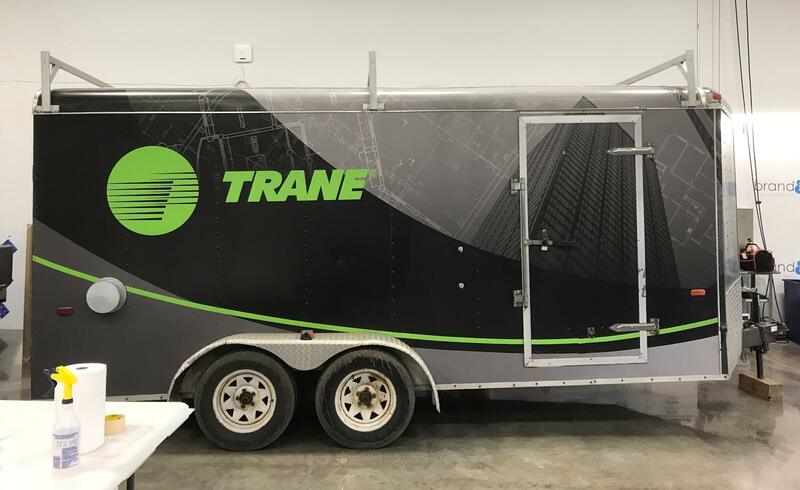 Our design team and production experts combine memorable vehicle wrap graphics with exceptionally durable 3M™ materials to ensure your mobile billboard is a long-lasting and powerful marketing tool. 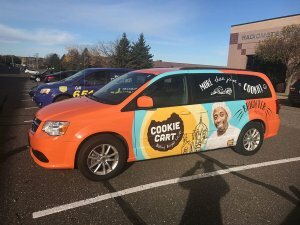 The smartest advertising you can buy is marketing on the vehicle you already drive.Graphics install easily and are safely removed when it’s time to change the vehicle or update your message. 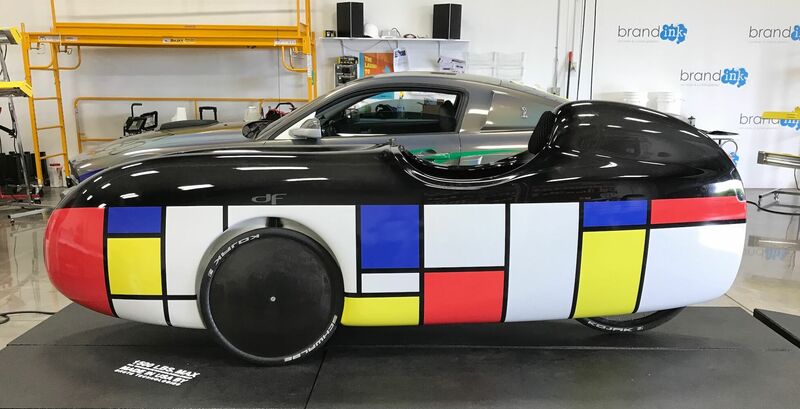 The cost to wrap a vehicle varies depending on the wrap’s size, shape and how long it is intended to be in service. 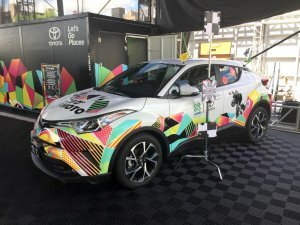 If you give us a call and tell us about your project, we can provide recommendations about the most cost-effective ways to complete your unique wrap without compromising on your goals.Have an event or short-term promotion? 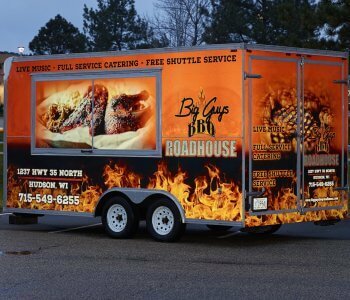 We also offer can create wraps designed for shorter time frames to save you money. 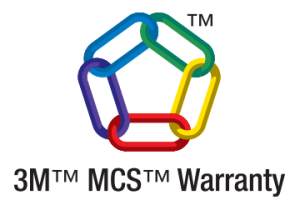 For events and short-term promotions, we also offer 3M products designed for shorter time frames to help save you money. Need help on the design? 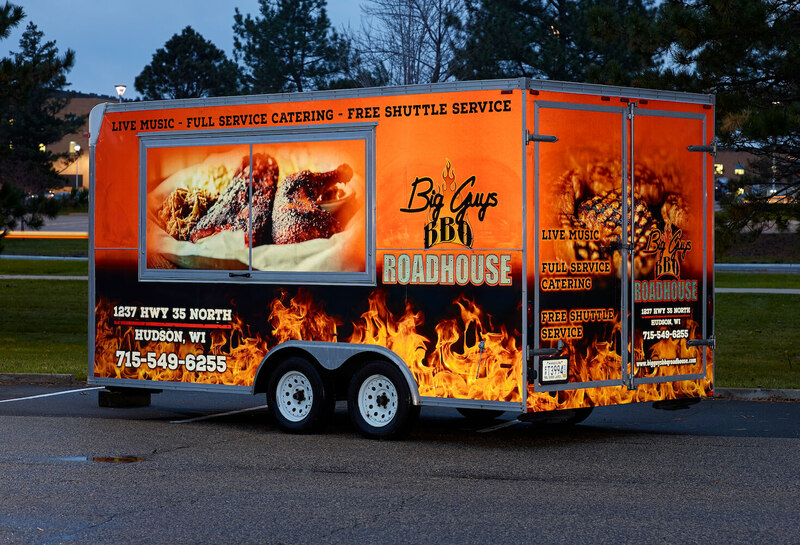 Our design team can work with you to create an eye-catching design that will get noticed and communicate your message. 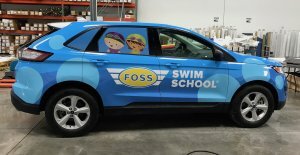 Wrapped vehicles get attention, and when done correctly, they are a powerful marketing tool. 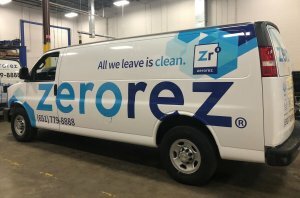 Once the installation is complete, avoid washing the vehicle for 72 hours. After that, you can wash your car as you normally would, including automatic car washes (your wrap is designed for this). 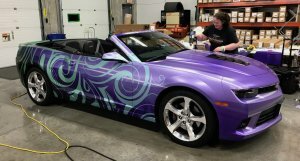 Wraps are designed to be removable without damaging the vehicle paint finish. 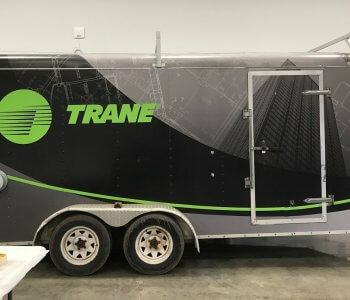 When you are ready to have the wrap removed, one of our teams can come to your location to remove the wrap, or you can remove the wrap.Wraps will remove cleanly within the first 8 years of service. After 8 years, the wrap can still be removed, but removal should be done by professionals. The opportunities for customization are endless. 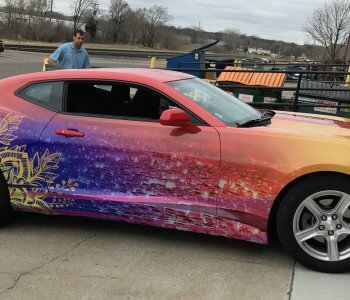 Contact us below and we will assess your unique vehicle wrap application, make recommendations regarding the best solutions available, and provide you with a free estimate.